The 2010 FIFA World Cup was the 19th FIFA World Cup, the world championship for men’s national association football teams. 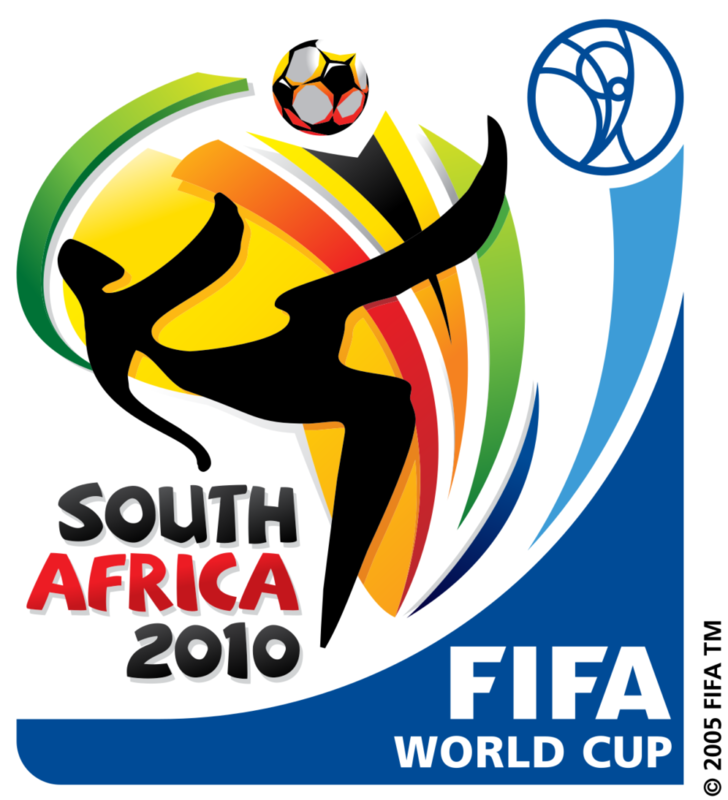 It took place in South Africa from 11 June to 11 July 2010. 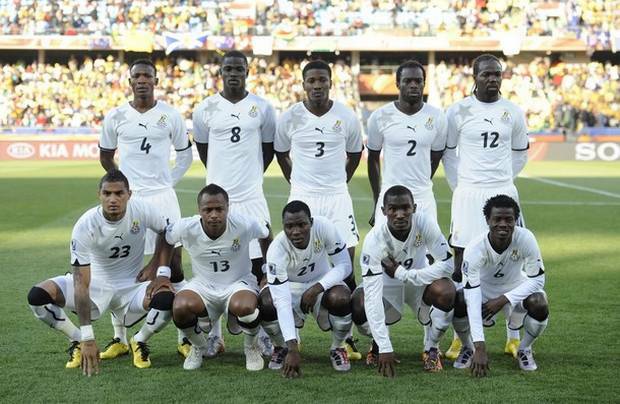 The bidding process for hosting the tournament finals was open only to African nations. In 2004, the international football federation, FIFA, selected South Africa over Egypt and Morocco to become the first African nation to host the finals. Some controversies arose during the qualifications. In the second leg of the play-off between France and the Republic of Ireland, French captain Thierry Henry, unseen by the referee, handled the ball in the lead up to a late goal, which enabled France to qualify ahead of Ireland, sparking widespread comment and debate. FIFA rejected a request from the Football Association of Ireland to replay the match, and Ireland later withdrew a request to be included as an unprecedented 33rd World Cup entrant. 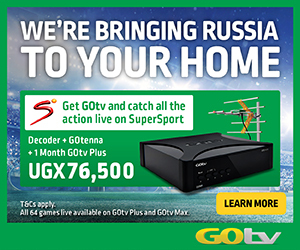 As a result, FIFA announced a review into the use of technology or extra officials at the highest level, but decided against the widely expected fast-tracking of goal-line referee’s assistants for the South African tournament. he first round, or group stage, saw the thirty-two teams divided into eight groups of four teams. Each group was a round-robin of six games, where each team played one match against each of the other teams in the same group. Teams were awarded three points for a win, one point for a draw and none for a defeat. The teams finishing first and second in each group qualified for the Round of 16. Only six out of 13 UEFA teams progressed to the last 16, a record low since the round of 16 was adopted in 1986. Still, the final was played by two European teams. Both of the finalists from the preceding tournament, winners Italy and France, were eliminated in the initial stage of the competition, the first time this happened at a World Cup. It was also only the third time the reigning champions were eliminated in the first round of the finals (after Brazil in 1966 and France in 2002). Surprisingly, New Zealand, a team projected by many not to attain even one point in Group F, ended the tournament as the only undefeated team after drawing their three group matches, but they finished behind Paraguay and Slovakia and were eliminated. England’s 4–1 loss to Germany was their biggest ever margin of defeat at a World Cup finals. It was also the first time that a World Cup finals match between these two traditional rivals had a decisive result in regulation time, their three previous meetings all being tied at 90 minutes, with two settled in extra time and one in a penalty shootout. 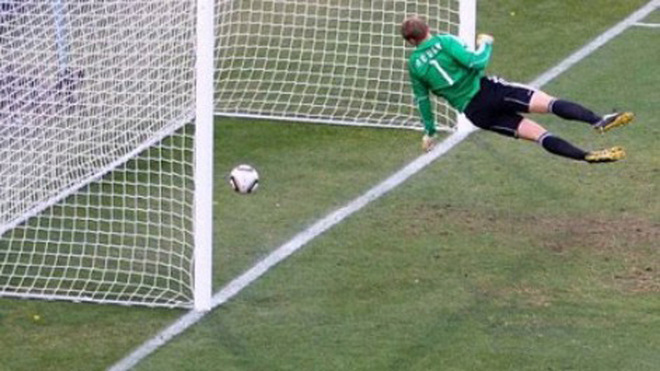 A disallowed goal by England in their 4-1 loss against Germany, where the shot by Frank Lampard was seen to cross substantially over the goal line when shown on television broadcast replays. An allowed goal by Argentina in their 3-1 win over Mexico, where Argentine striker Carlos Tevez was seen to be offside when shown on television broadcast replays, which were shown inside the stadium shortly after the incident. The three quarter-finals between European and South American teams all resulted in wins for Europeans. Germany had a 4–0 victory over Argentina, and the Netherlands came from behind to beat Brazil 2–1, handing the Brazilians their first loss in a World Cup match held outside Europe (other than in a penalty shootout) since 1950 when Uruguay won the decisive match 2–1. Spain reached the final four for the first time since 1950 after a 1–0 win over Paraguay. Uruguay, the only South American team to reach the semi-finals, overcame Ghana in a penalty shoot-out after a 1–1 draw in which Ghana missed a penalty at the end of extra time after Luis Suarez controversially handled the ball on the line. The final was held on 11 July 2010 at Soccer City, Johannesburg. Spain defeated the Netherlands 1–0, with an extra time goal from Andreas Iniesta. Iniesta scored the latest winning goal in a FIFA World Cup final (116′). The win gave Spain their first World Cup title, becoming the eighth team to win it. This made them the first new winner without home advantage since Brazil in 1958, and the first team to win the tournament after having lost their opening game. A large number of fouls were committed in the final match. Referee Howard Webb handed out 14 yellow cards, more than doubling the previous record for this fixture, set when Argentina and West Germany shared six cards in 1986, and John Heitenga of the Netherlands was sent off for receiving a second yellow card. The Netherlands had chances to score, most notably in the 60th minute when Arjen Robben was released by Wesley Sneijder to be one-on-one with Spain’s goalkeeper Iker Casillas, only for Casillas to save the shot with an outstretched leg. For Spain, Sergio Ramos missed a free header from a corner kick when he was unmarked. Iniesta finally broke the deadlock in extra time, scoring a volleyed shot from a pass by Cesc Fabregas. This result marked the first time that two different teams from the same continent had won successive World Cups (following Italy in 2006), and saw Europe reaching 10 World Cup titles, surpassing South America’s nine titles. Spain became the first team since West Germany in 1974 to win the World Cup as European Champions. The result also marked the first time that a European nation had won a World Cup Finals that was not hosted on European soil. The four top scorers in the tournament had five goals each. All of the four top scorers also came from the teams that finished in the top four, Spain, the Netherlands, Germany, and Uruguay. 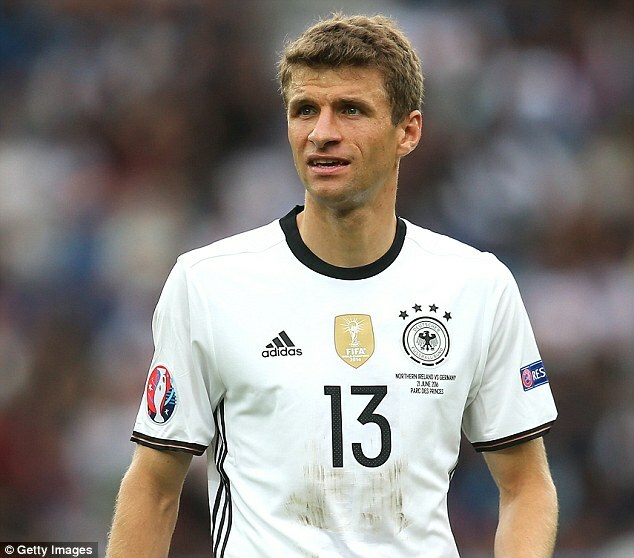 The Golden Boot went to Thomas Mullers of Germany who had three assists, compared to one for the three others. The Silver Boot went to David Villa of Spain, who played a total of 635 minutes, and the Bronze Boot to Wesley Sneijder of the Netherlands, who played 652 minutes. Diego Forlan of Uruguay had five goals and one assist in 654 minutes. A further three players scored four goals.